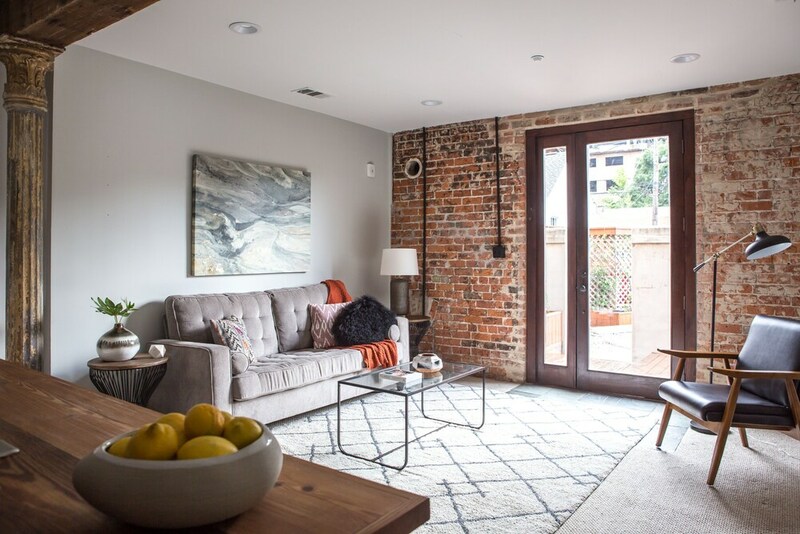 Located in Garden District within a 5-minute walk of Magazine Street, Grand Irish Channel Suites by Sonder is within a mile (2 km) of other popular attractions like Mardi Gras World. Guestrooms at this 4-star apartment building include kitchens, living rooms, and dining areas. Each apartment is individually decorated and features a kitchen and space to spread out with a separate bedroom, a living room, and a dining area. A flat-screen TV comes with cable channels, and guests can stay connected with free WiFi. The bathroom offers hair dryers and free toiletries. Other standard amenities include a washer/dryer, a coffee maker, and an ironing board. Housekeeping is not available. Grand Irish Channel Suites by Sonder features free WiFi in public areas and barbecue grills. There's free parking if you drive. This smoke-free apartment building also has a garden. The nearest major airport is New Orleans, LA (MSY-Louis Armstrong New Orleans Intl. ): 25-min drive, 16.9 mi/27.3 km.